Town Crier Tales – "Oh, for crying out loud!" Occasional stories and anecdotes from Glastonbury's Town Crier. I’m a retired secondary school Head of Science. I now enjoy supply teaching, as required, in schools in the Central Somerset area. I am married to June who is a Registrar. 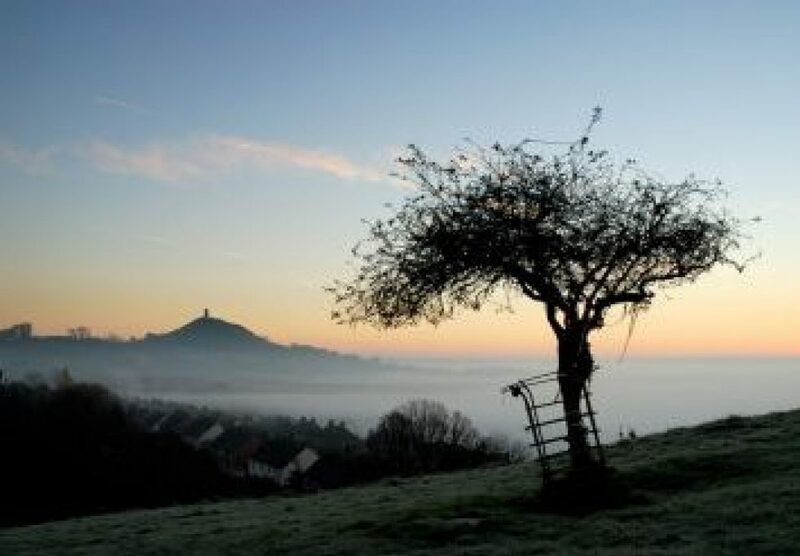 We live near to Glastonbury, UK. I am an Honorary Bard of Glastonbury, as well as their Town Crier. My interests include astronomy, amateur radio, music, gardening, stained glass work, photography and travel. 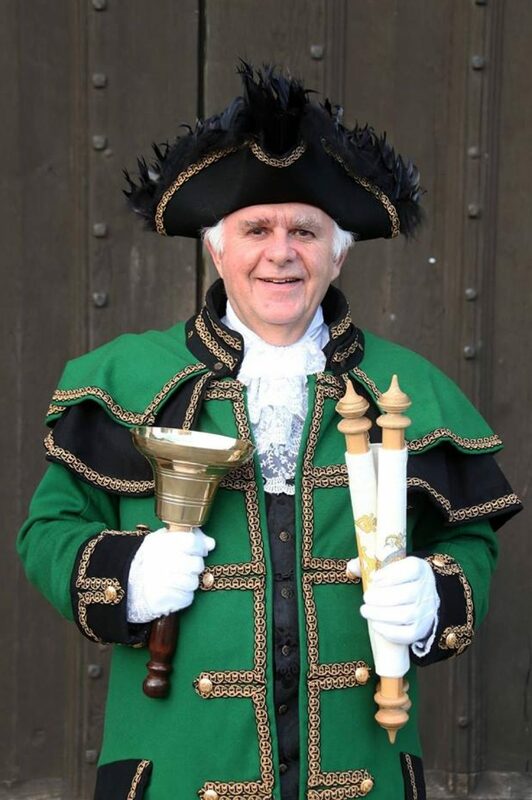 I began blogging in early August 2017 with a view to sharing my enjoyable and often amusing experiences as a Town Crier. I am also a regular broadcaster on Glastonbury FM radio. My one hour show, “David Greenway’s Musical Interlude” runs on Mondays from 6-7 p.m. and you can also hear me at 6:30 p.m. every Wednesday, on Steve Lee’s “Drive Thru” show.